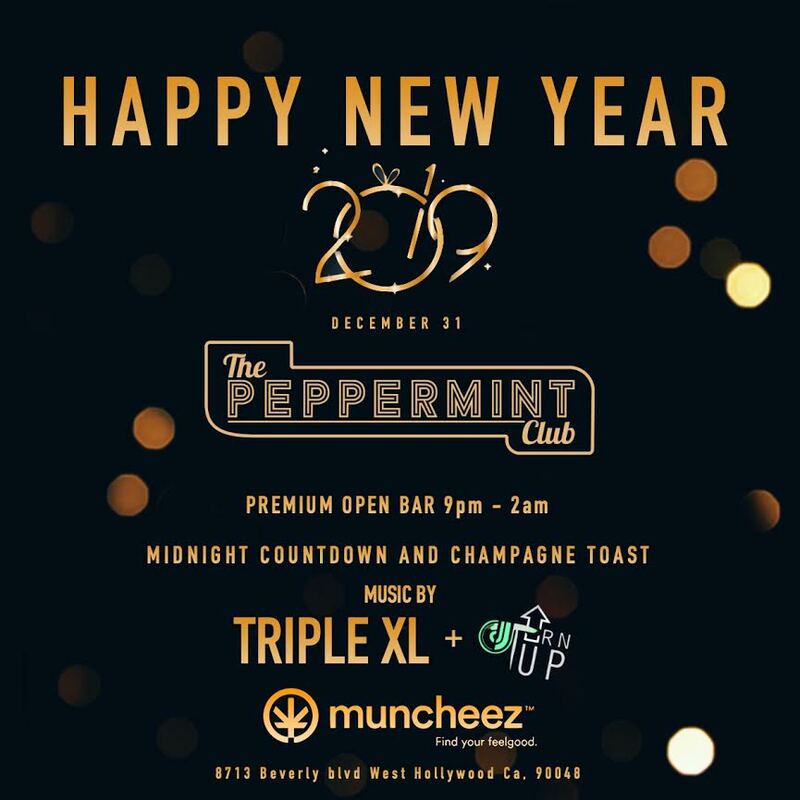 Enjoy a New Year’s Eve party brimming with high Hollywood style this NYE at The Peppermint Club, one of Los Angeles’ most beloved nighttime destinations. 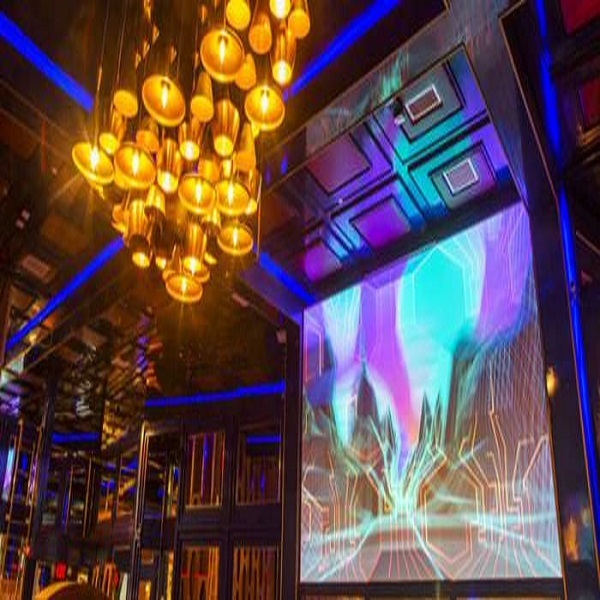 You’ve heard this club on the lips of LA’s hottest socialites and influencers – and this New Year’s, the hotspot will come alive with a NYE party loaded with amenities and the city’s chicest party crowd. 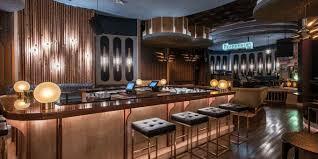 The Peppermint Club is legendary for its stage – on which stars like Lady Gaga have performed – and this NYE, one of the city’s most revered DJs will take the helm, igniting the floor with sets of Top 40, hip hop, and house music. A five-hour premium open bar means the bubbly is always on ice. As midnight approaches, grab your complimentary glass of bubbles for the live midnight countdown, commemorating every last second of the year. Looking to indulge even further this NYE? 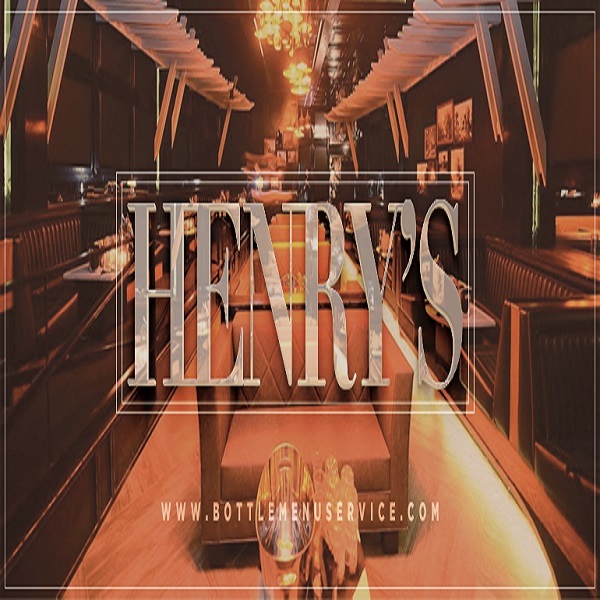 Take out a VIP that includes table service with vodka/champagne packages, reserved seating, and more. 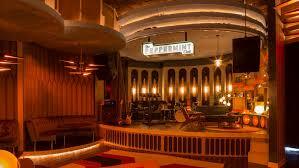 The union between nightlife titans H.Wood Group and Interscope Records, the Peppermint Club is a West Hollywood haven for music and glittering nightlife. 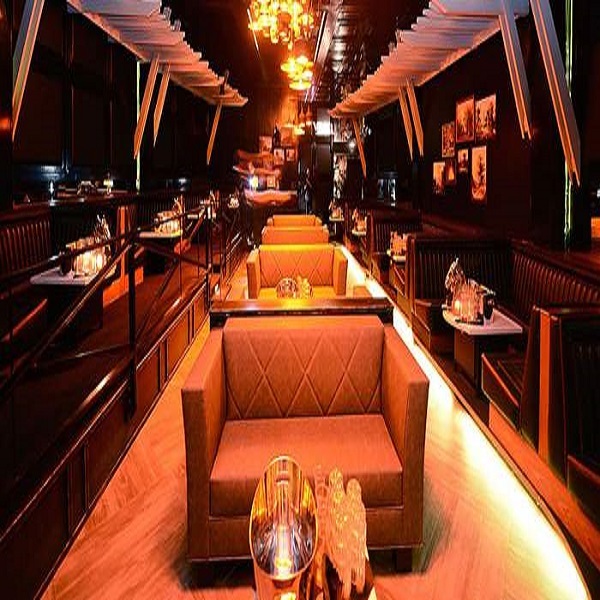 A retro-glam aesthetic boasts a wraparound bar, warm tones, and velvet furnishings. Shelves house tchotchkes like books, art, and atlases, providing the feel that you’re in a Hollywood star’s personal recording studio – and you might as well be, considering icons like Lana Del Rey, Lady Gaga, and Joe Jonas have all partied in this hotspot. Don’t miss your chance to revel in this famous venue, and take your New Year’s Eve to shimmering new heights at the Peppermint Club NYE party.